Mercedes Benz S 250 CDI BlueEFFICIENCY in Paris Auto Show 2010. 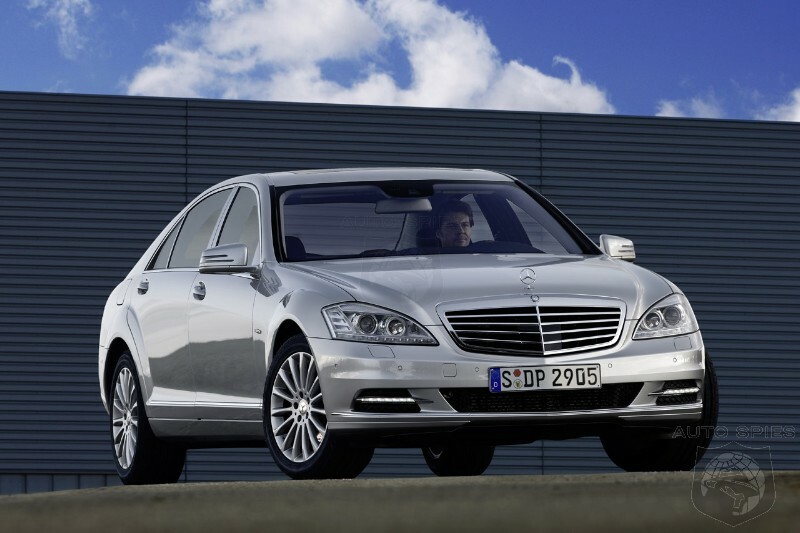 Luxury car with four-door, luxury sedan is claimed as the world's most fuel-efficient.This happens, because the S 250 CDI is supported by four-cylinder turbo engine capable of delivering power up to 204 HP and torque of 500 NM. 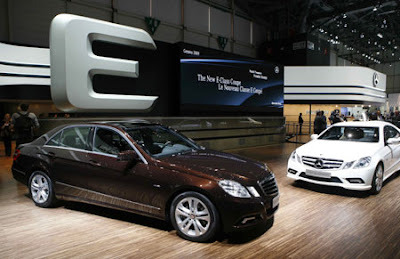 And ensure a superior driving experience typical S-Class.Topspeed on Saturday released, Mercedes-Benz and then integrate these machines with 7-speed automatic transmission 7G-TRONIC PLUS, which has been updated. Remarkably, the car consumes just 5.7 liters of fuel to travel 100 kilometers.Fuel economy would not have to sacrifice performance, proof of the luxury sedan capable of sprinting from 0 to 60 mph in just 8.2 seconds and can reach a top speed of 150 mph. this car is also environmentally friendly, since only the issue of CO2 by 149 g / km.